Meet the first official 2012 GOP presidential candidate: former two-term New Mexico Governor Gary Johnson. 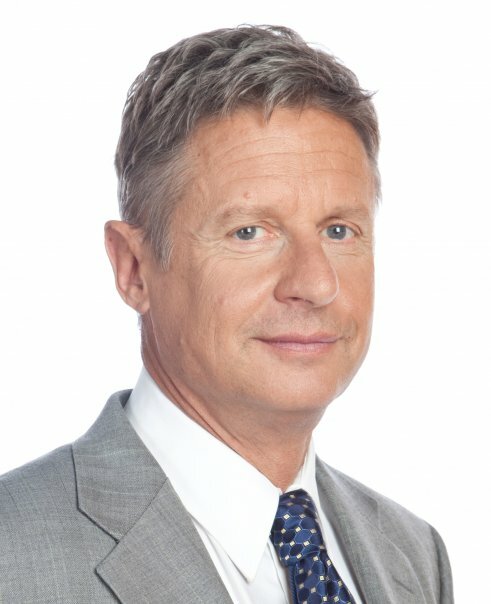 A libertarian Republican, Johnson made his announcement today on the steps of the New Hampshire state house. Interesting facts: Johnson vetoed 750 bills in his tenure as governor (1995-2003). In 1995, he vetoed 47% of the bills that came across his desk, and vetoed more bills in his first term than all 49 other governors - combined. He also is an athlete, who has climbed Mount Everest, and has participated in the famous Hawaii Ironman Triathlon five times. Click here to visit his campaign website. Well for me, I don't want the 2012 Republican platform to include pot so I will not be voting for Gov. Johnson.